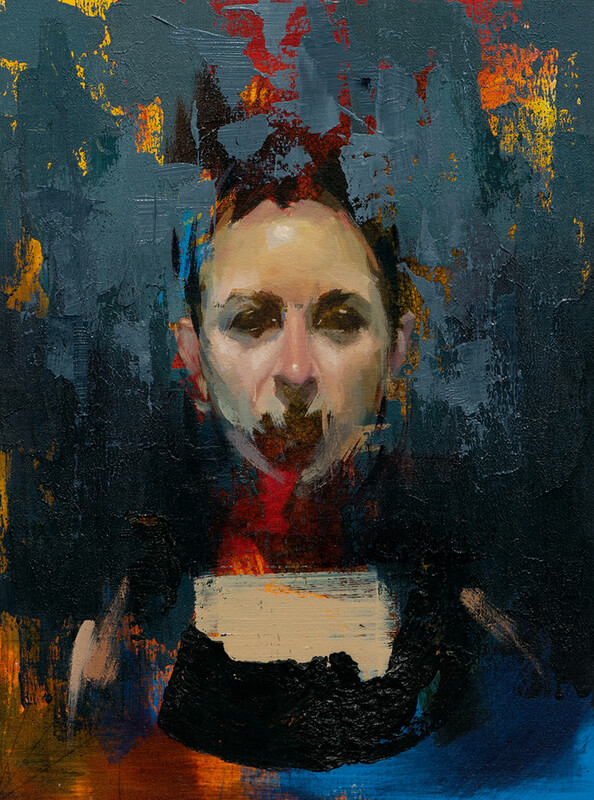 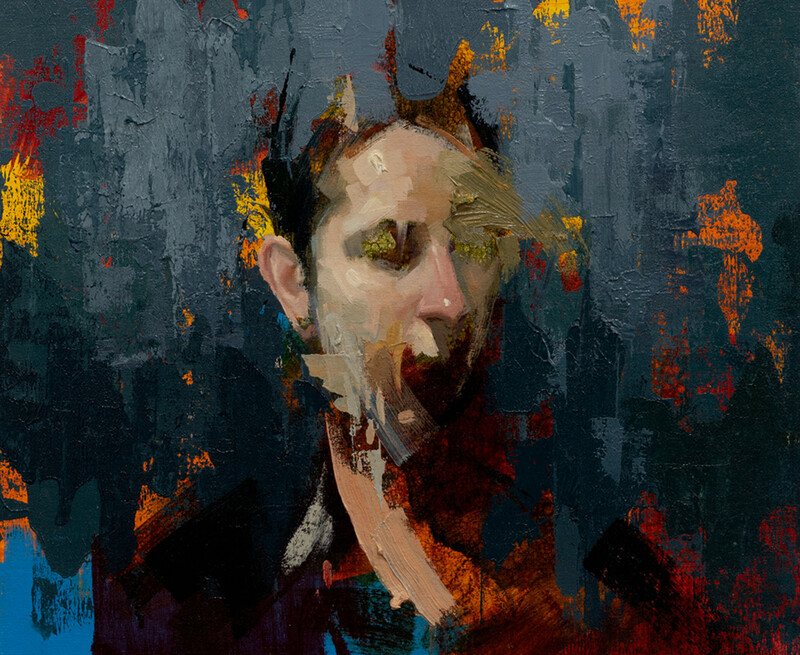 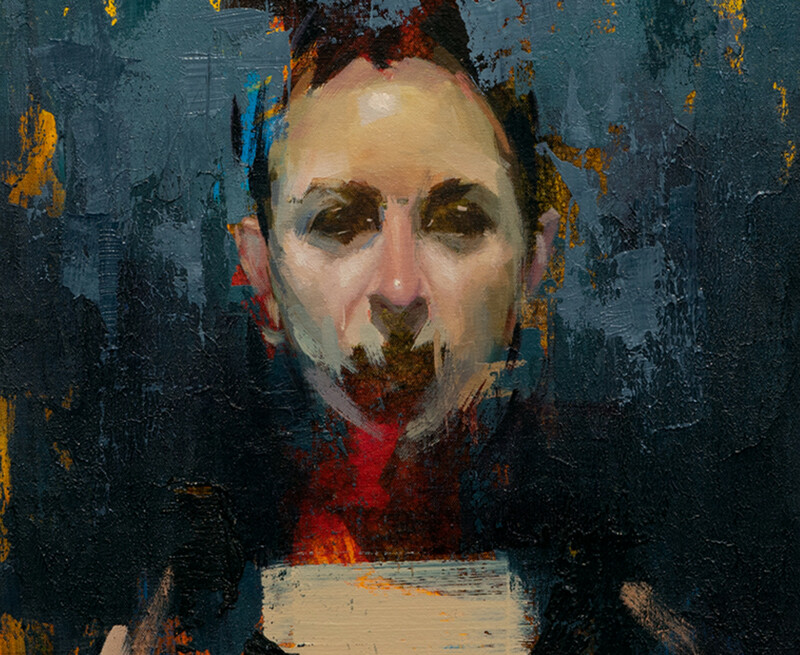 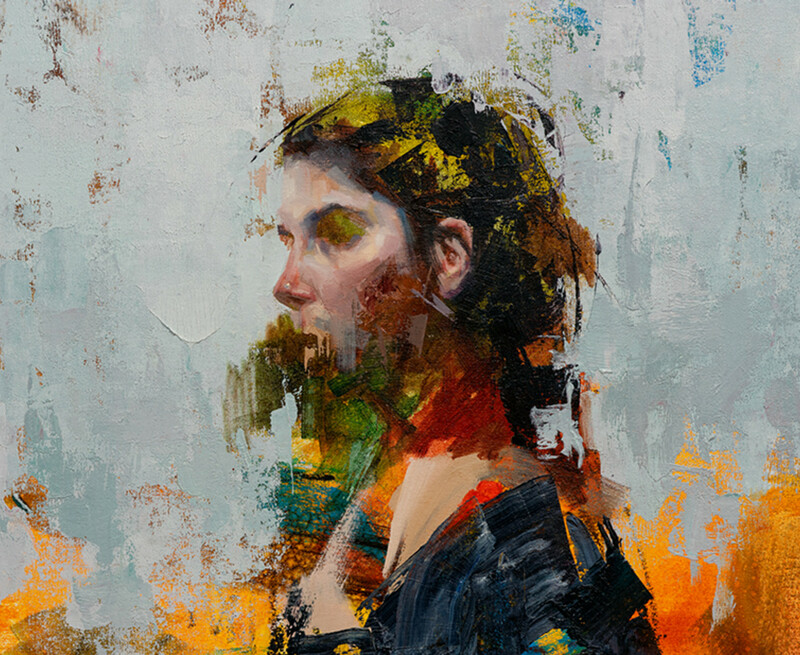 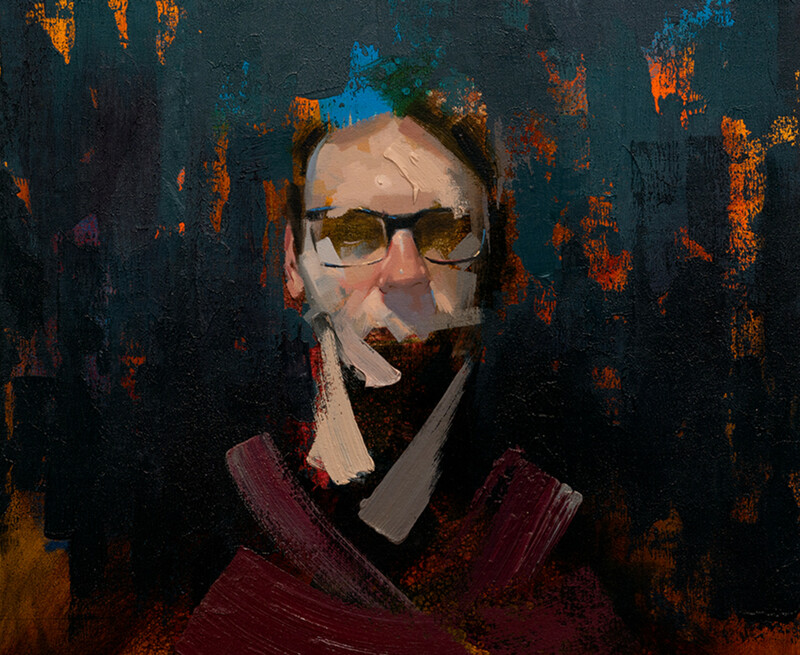 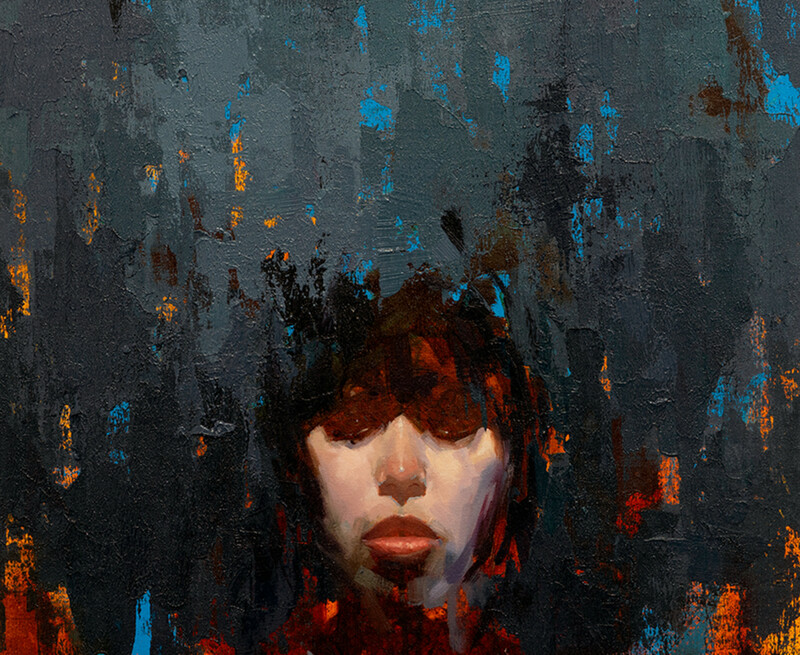 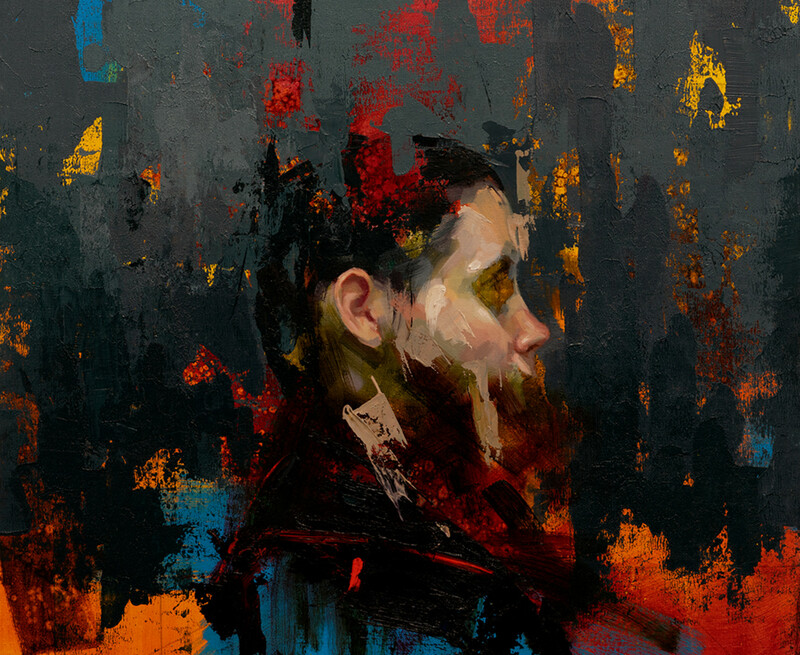 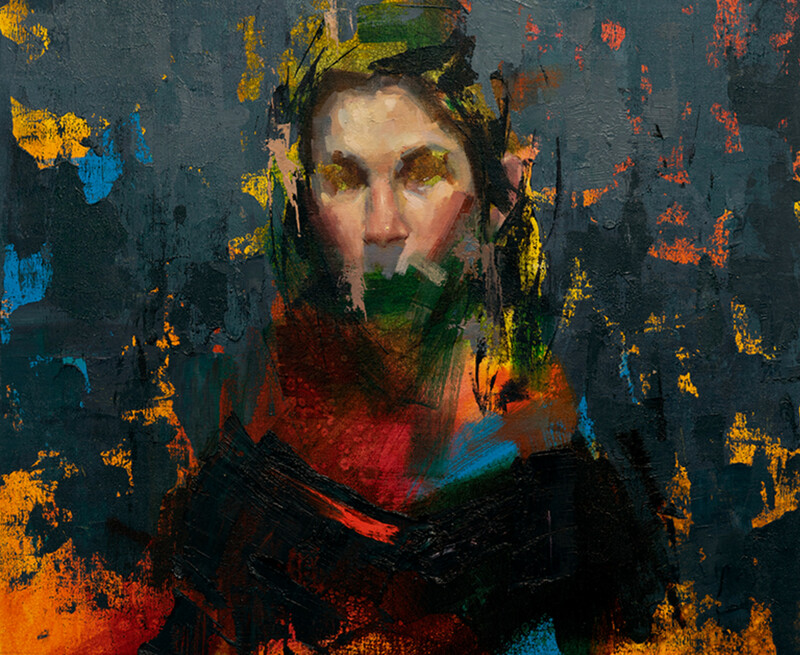 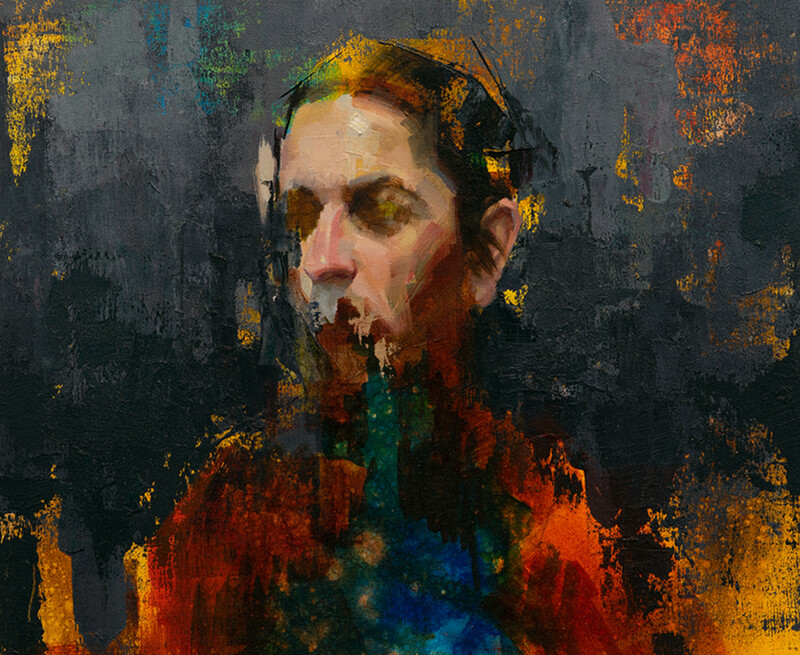 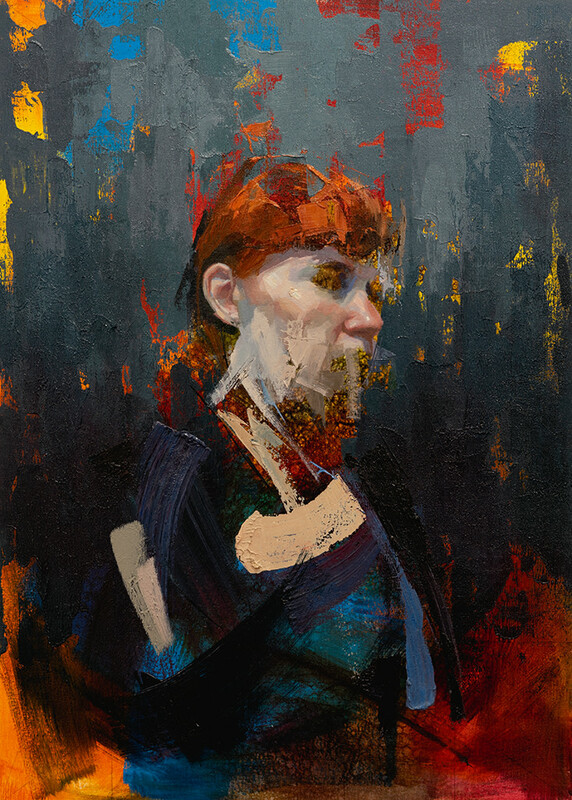 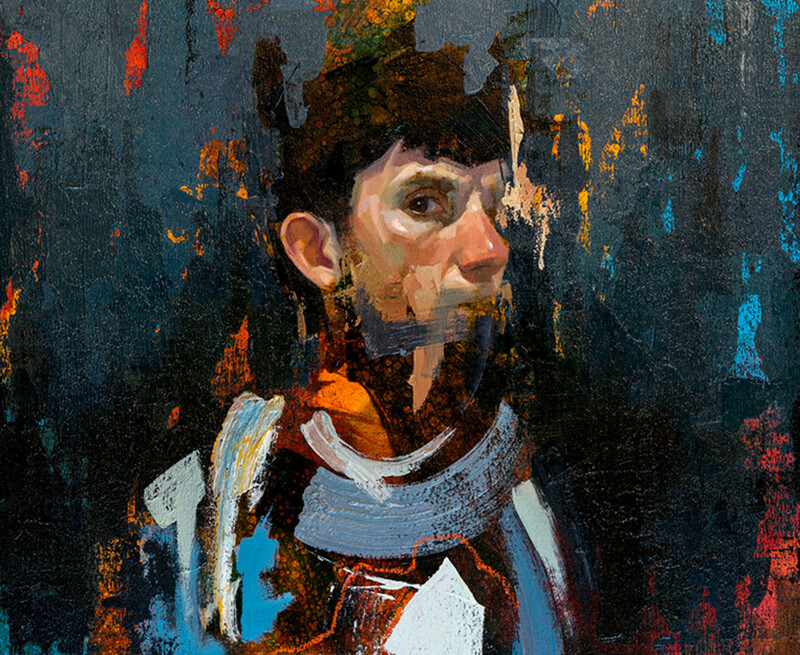 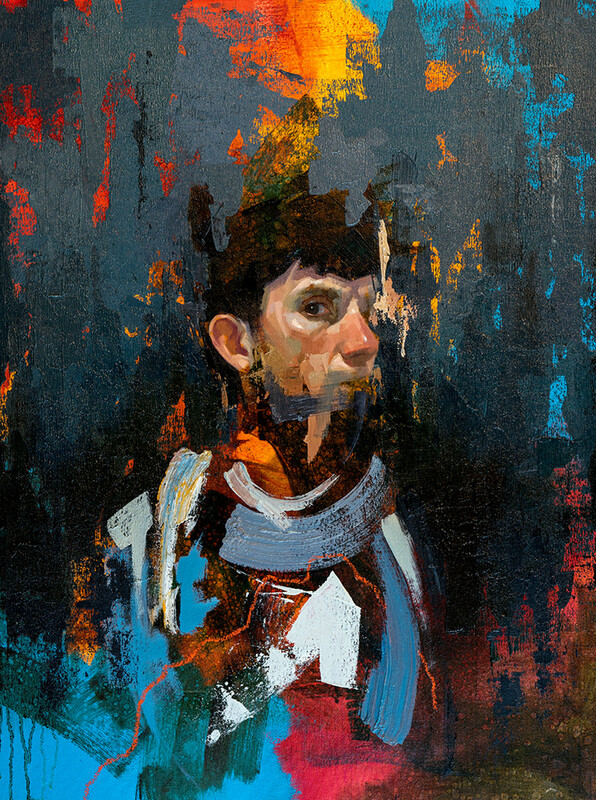 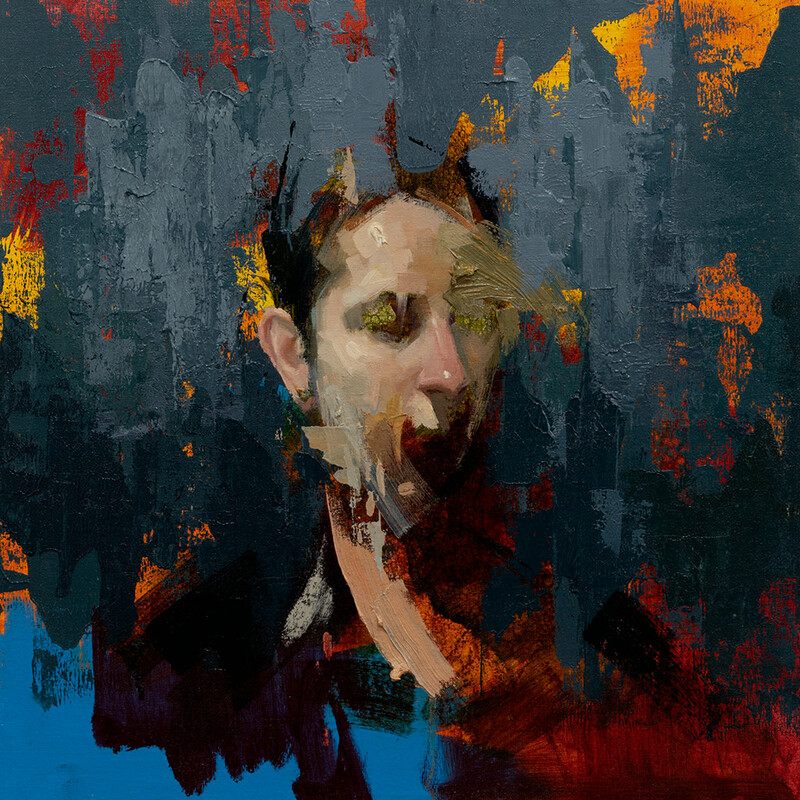 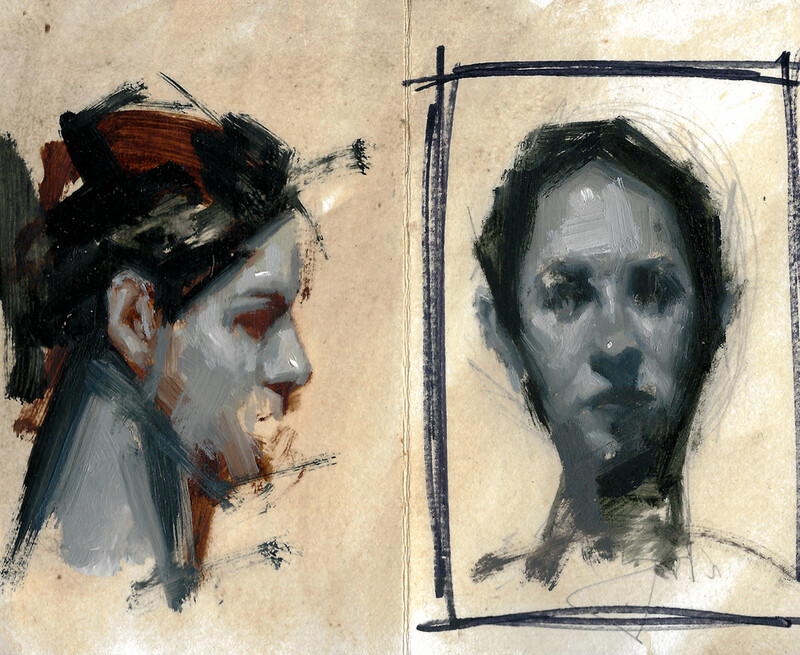 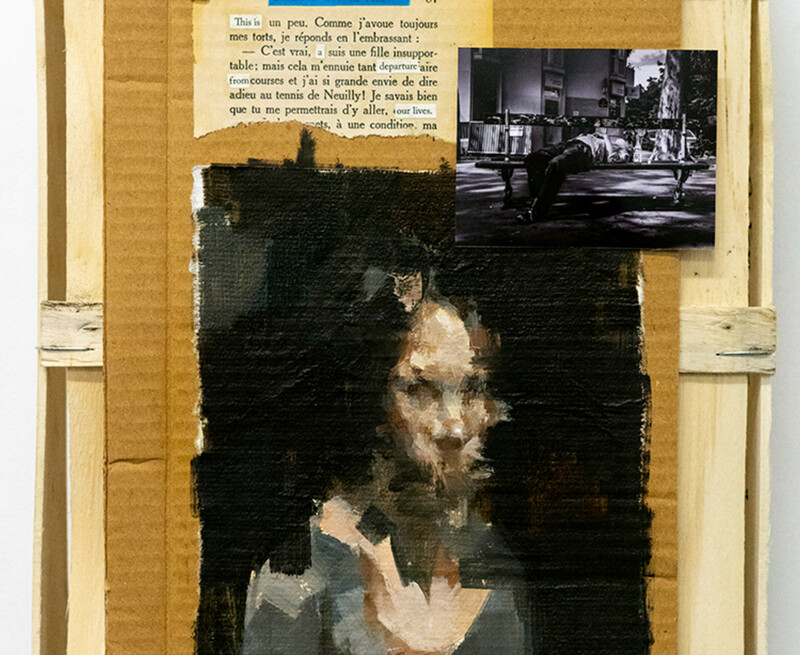 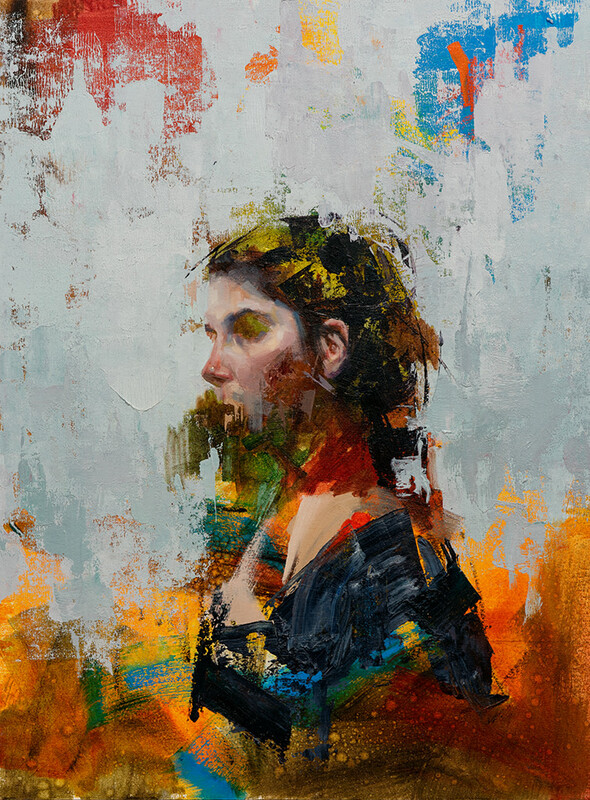 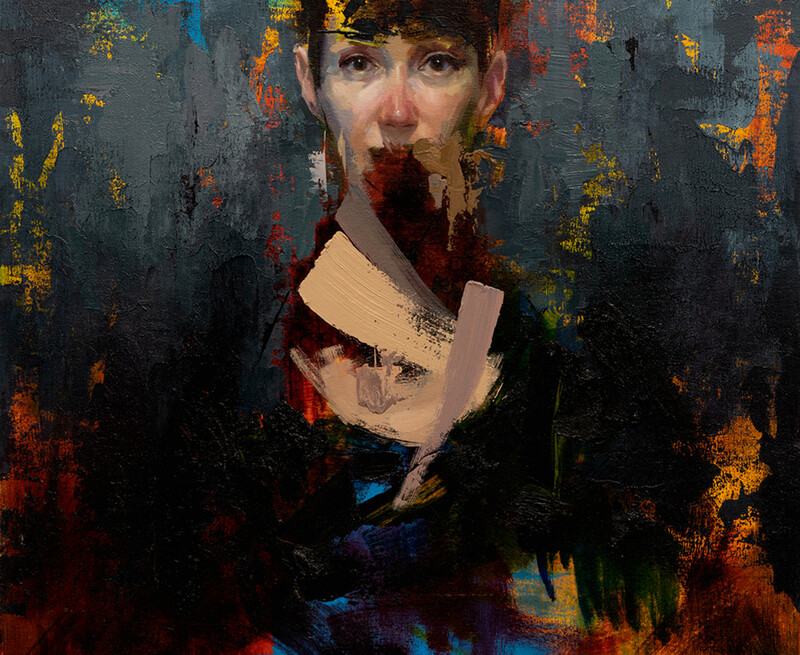 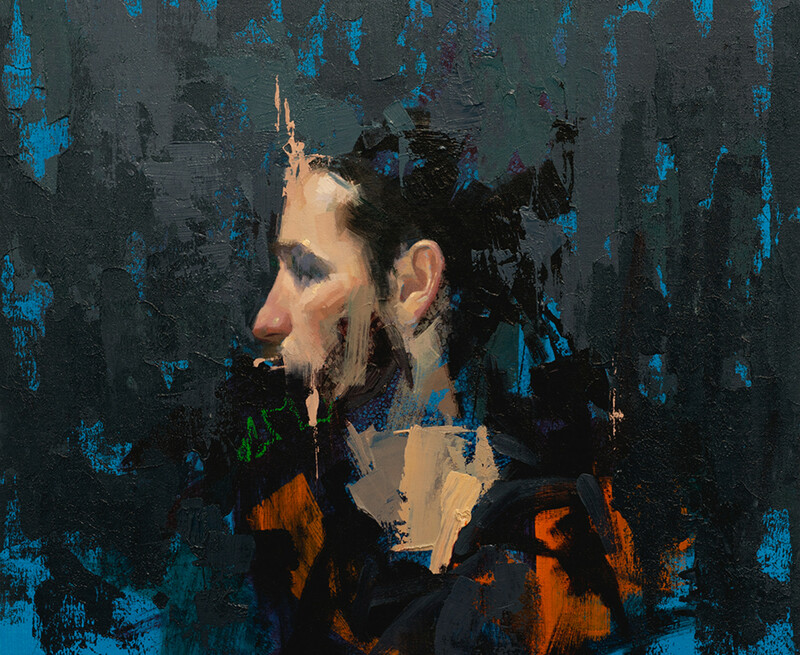 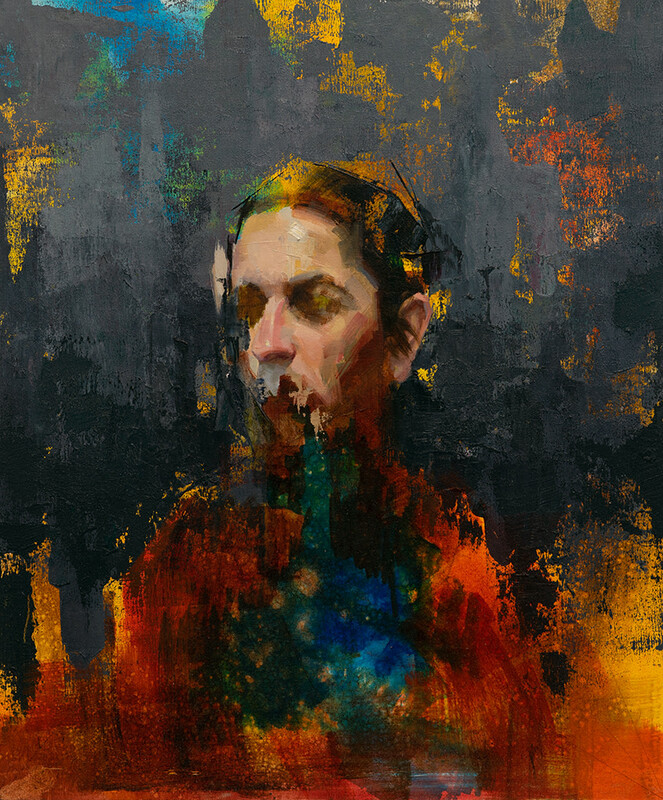 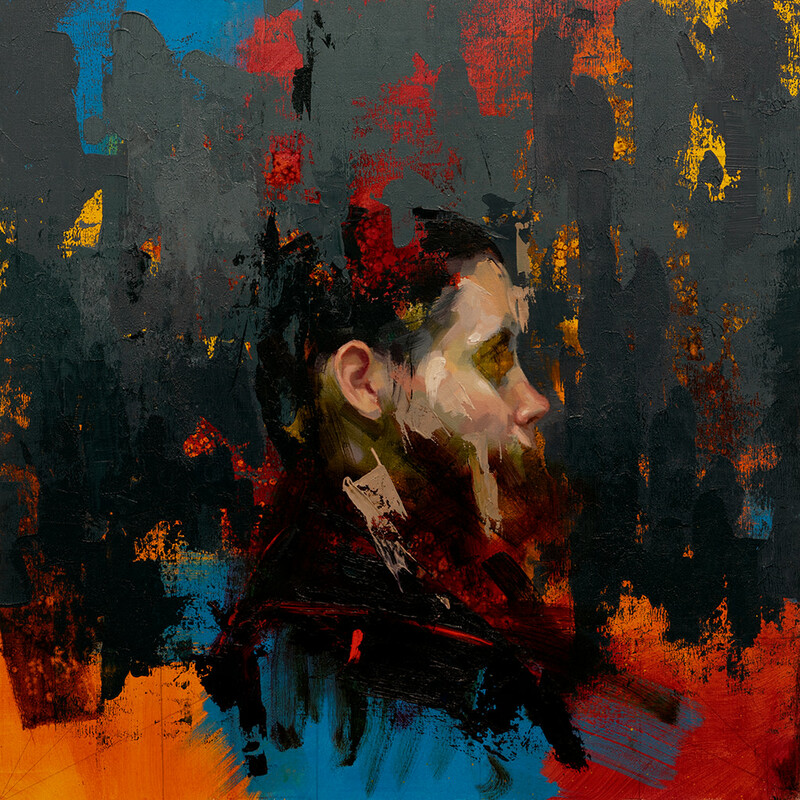 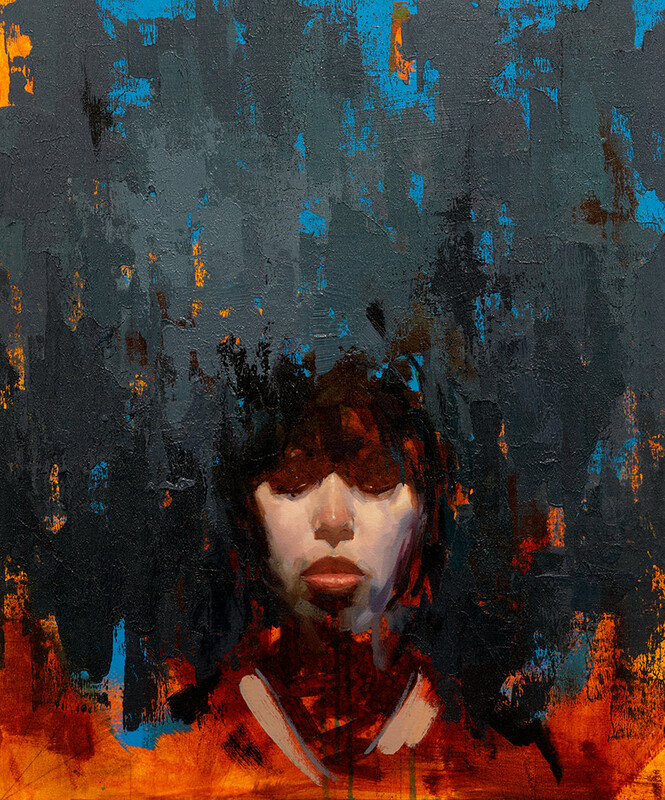 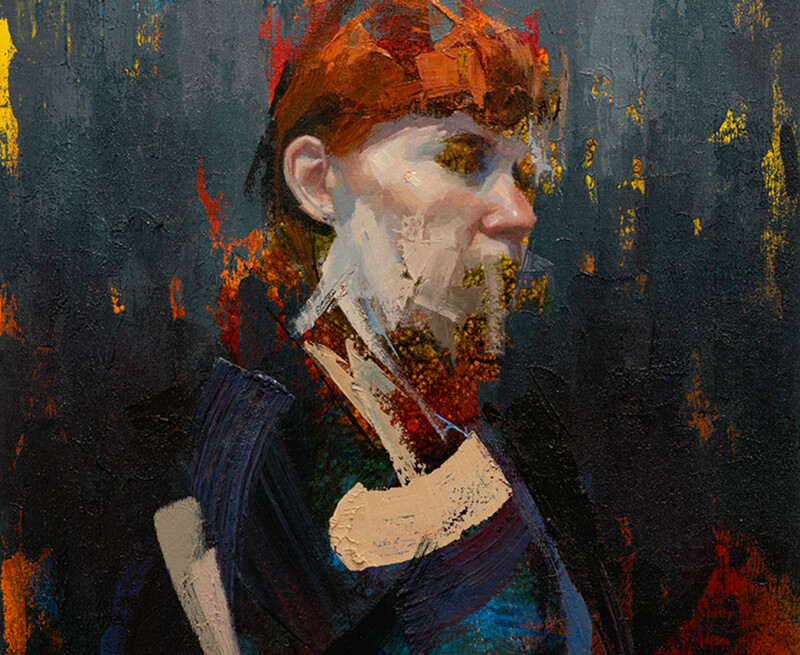 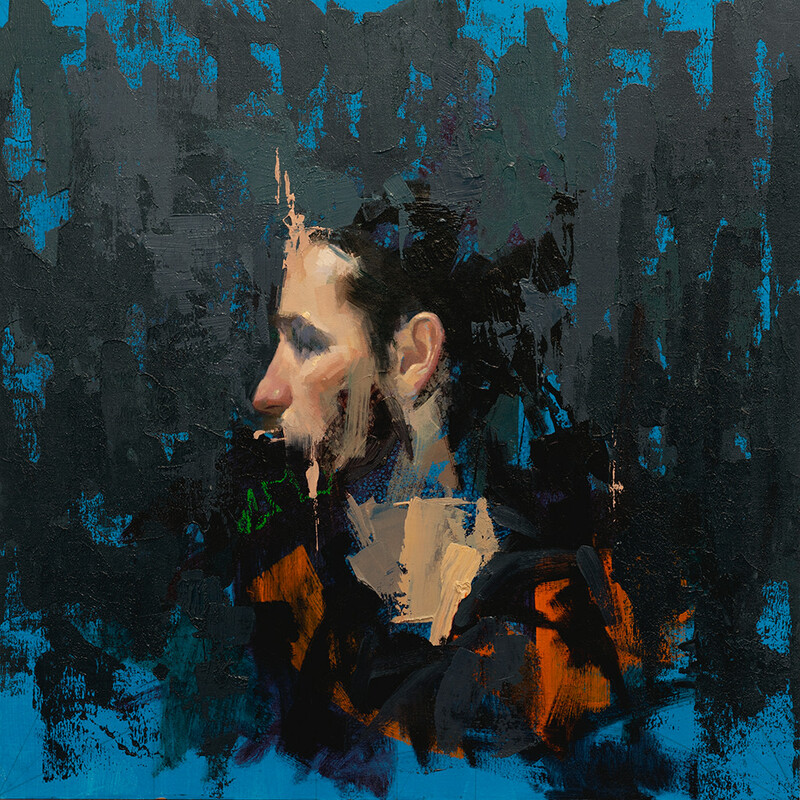 Hashimoto Contemporary is pleased to present The Death of Distance, a solo exhibition by Paris-based artist John Wentz. 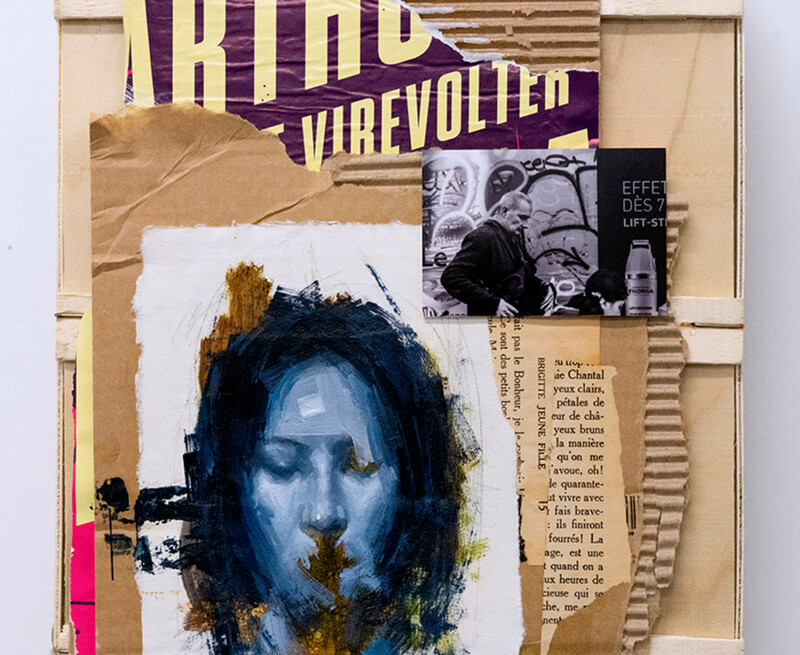 The exhibition explores painting as a conduit for exploring identity, connection and language. 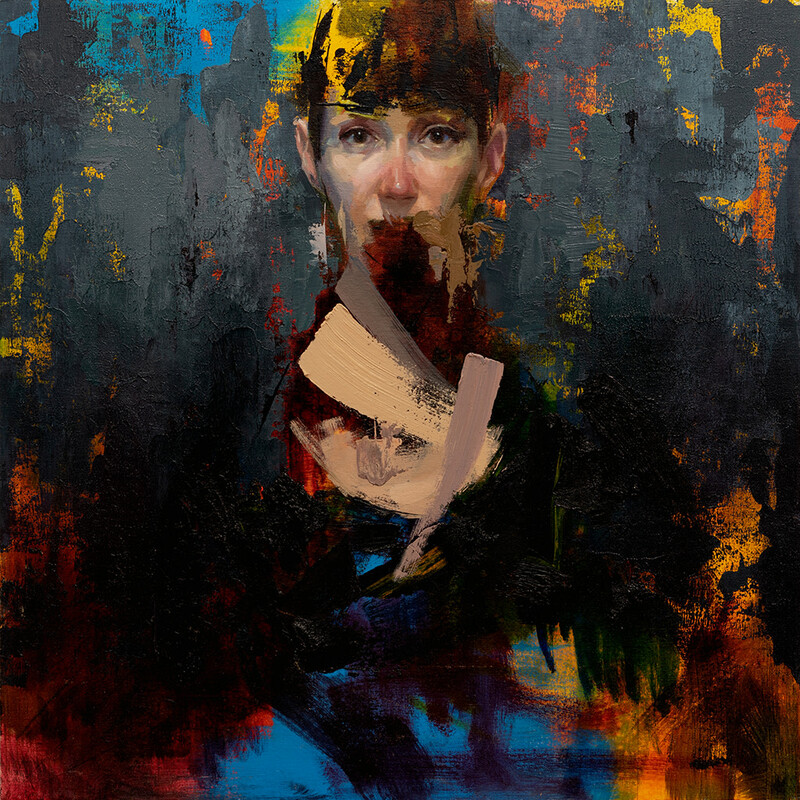 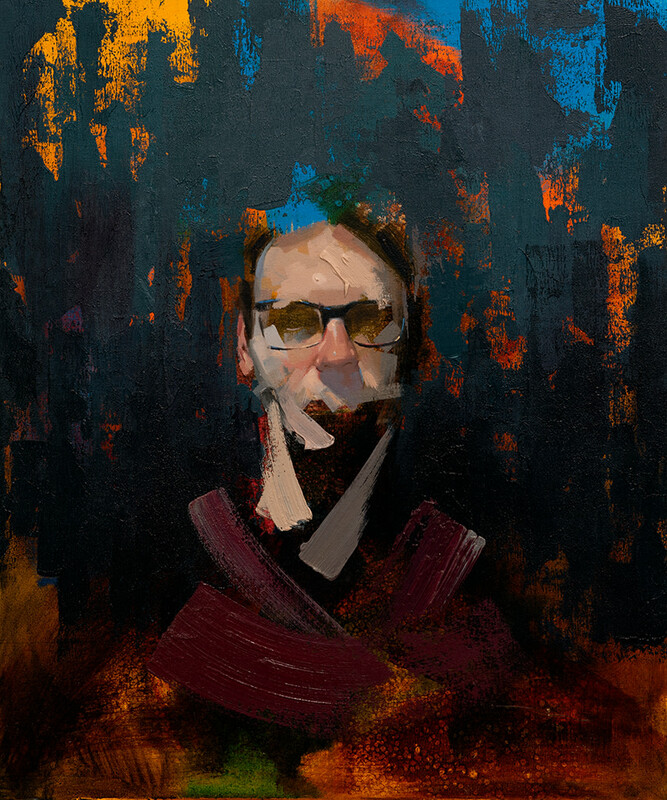 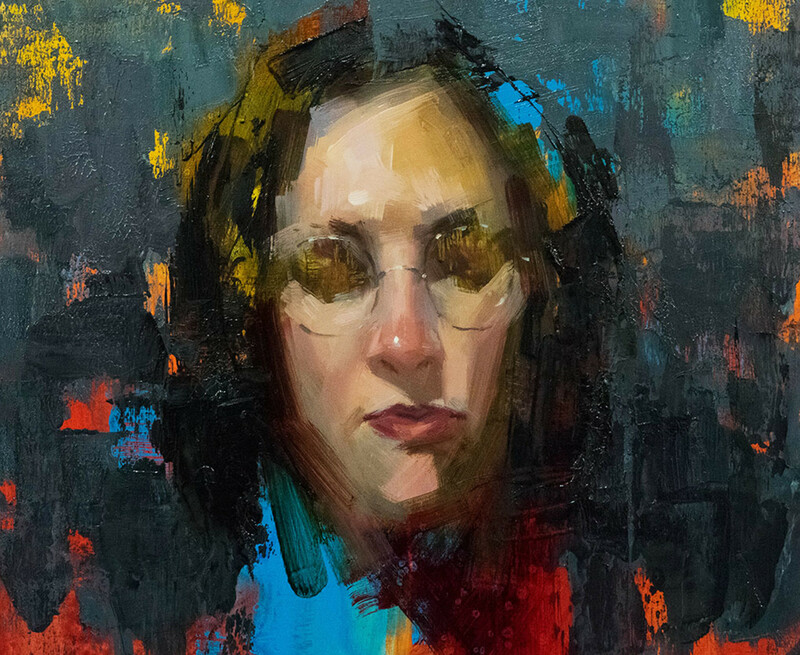 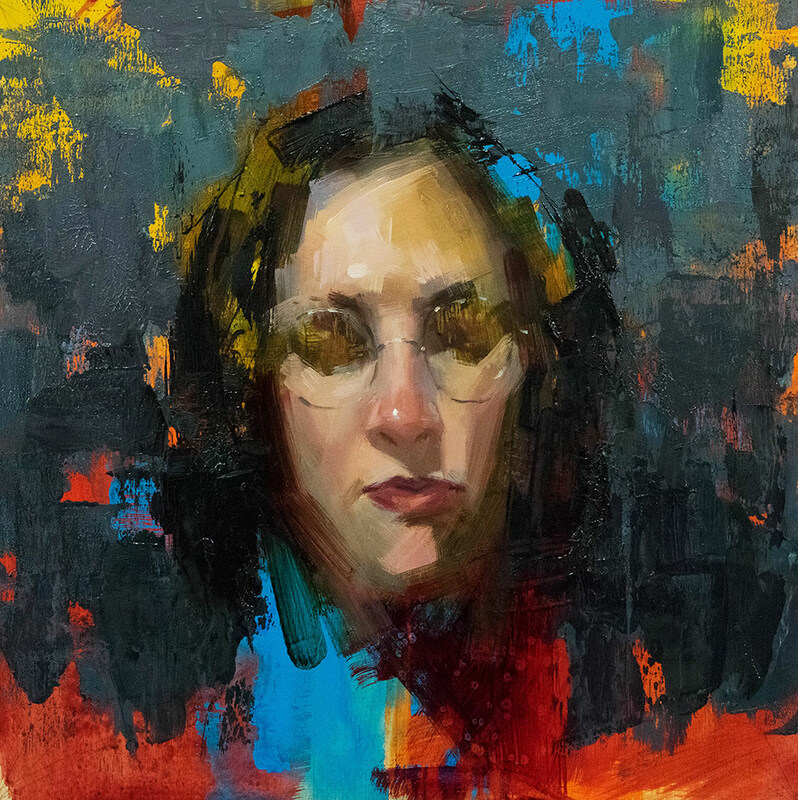 For his third solo exhibition with the gallery, Wentz continues to refine the delicate balance of his process driven portraiture. 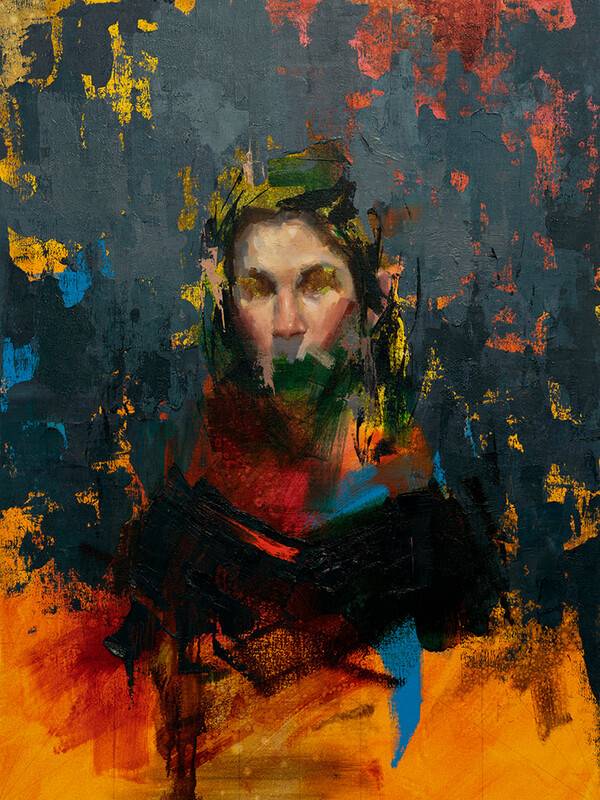 Through abstraction and emotive mark making, the artist has captured and distilled the mood of a person, place or moment. 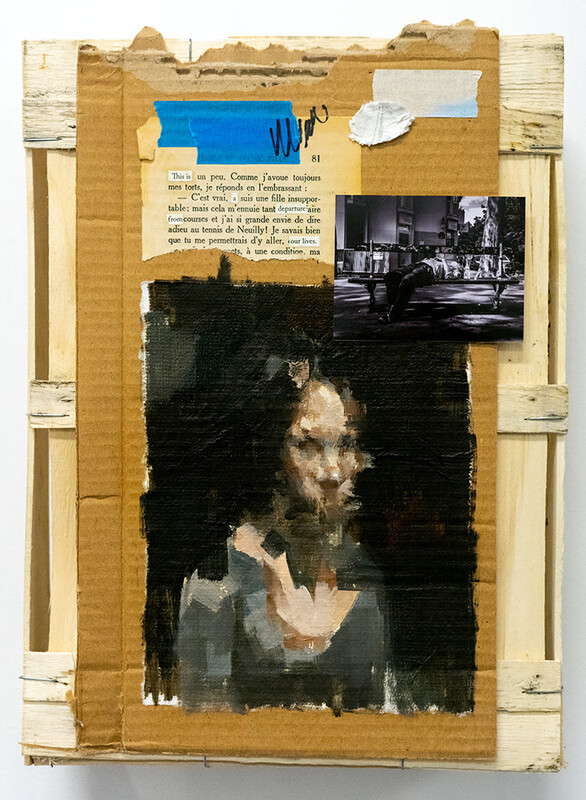 The portrait is used not as a document, but a more intimate expression of the artist and sitter allowing rendering and “visual fact” to become secondary to the more visceral quality of each brush stroke and the act of painting. 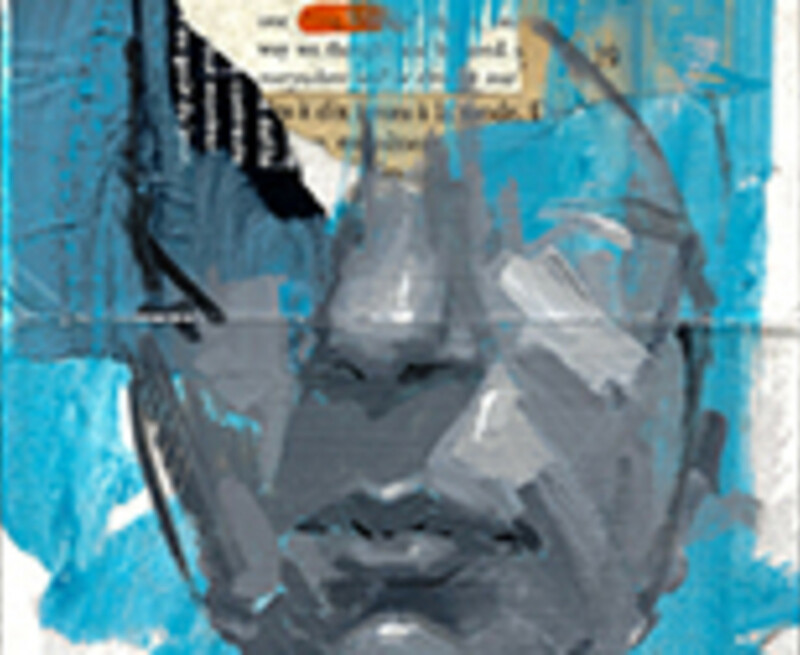 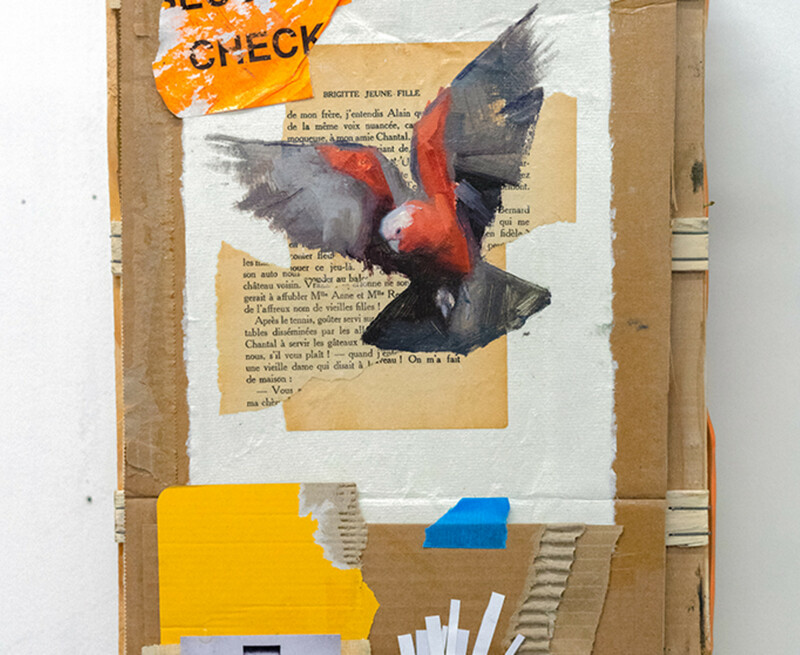 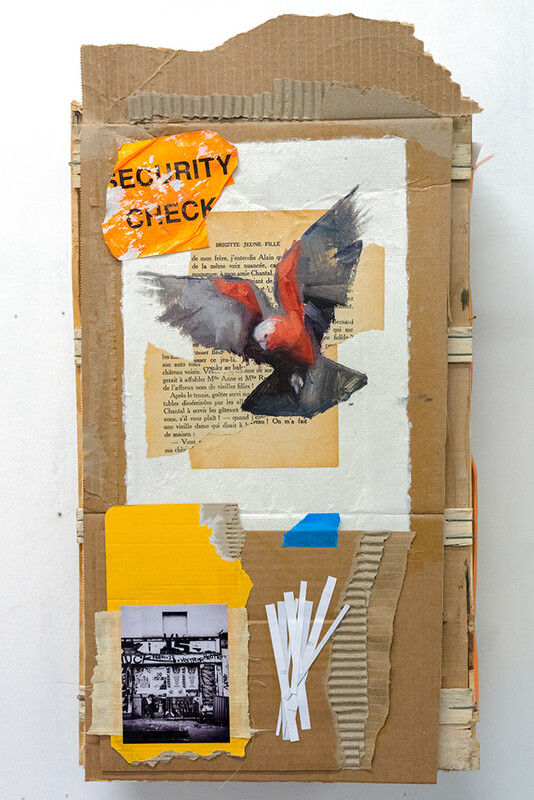 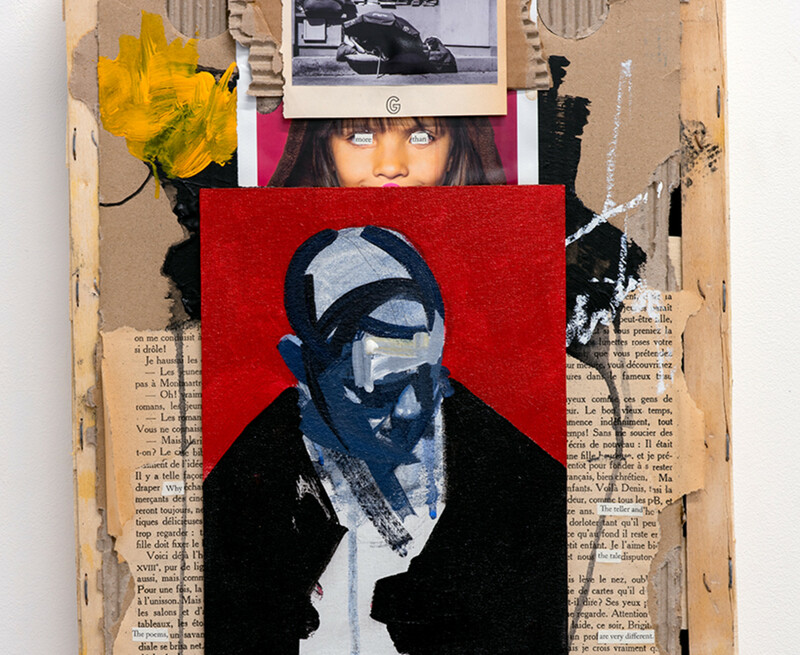 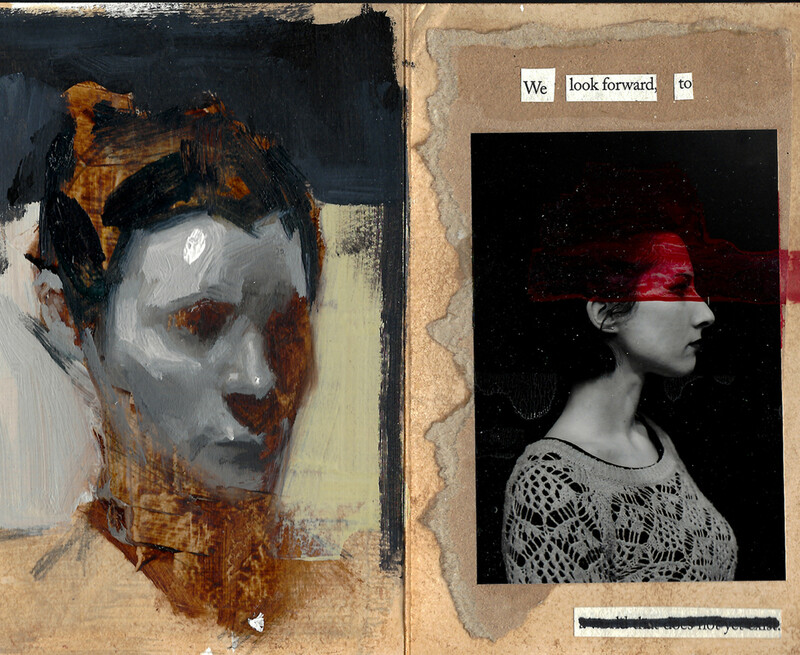 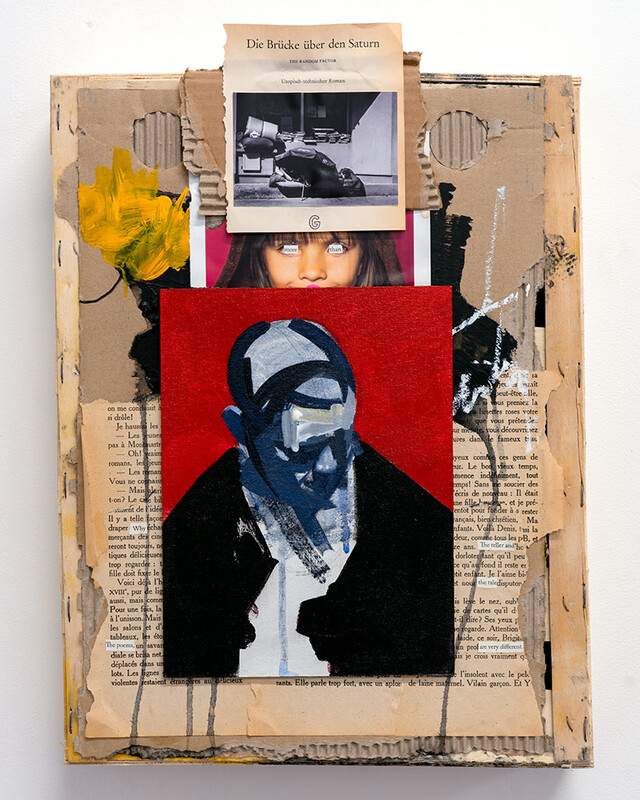 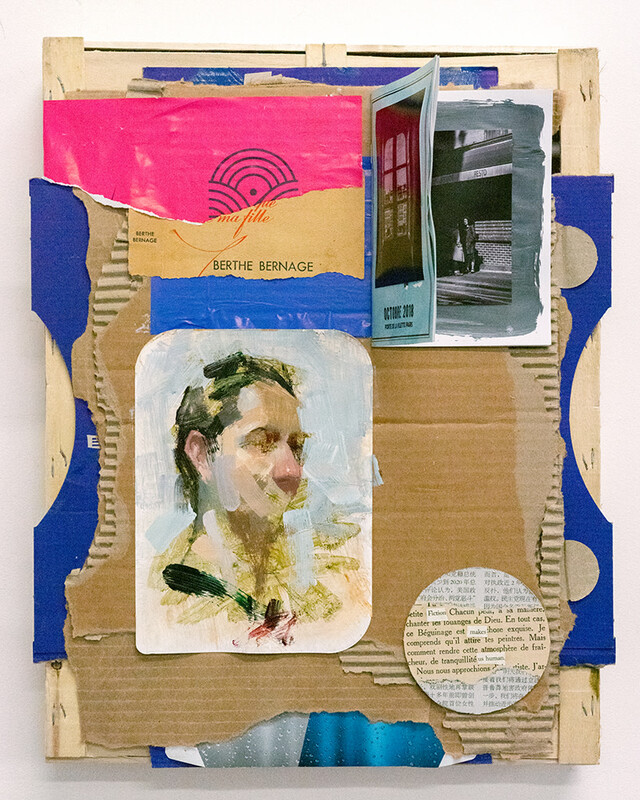 Similarly to his painting, Wentz’s mixed media works uncover and reveal layers of different languages, images, texture, typography and experiences. 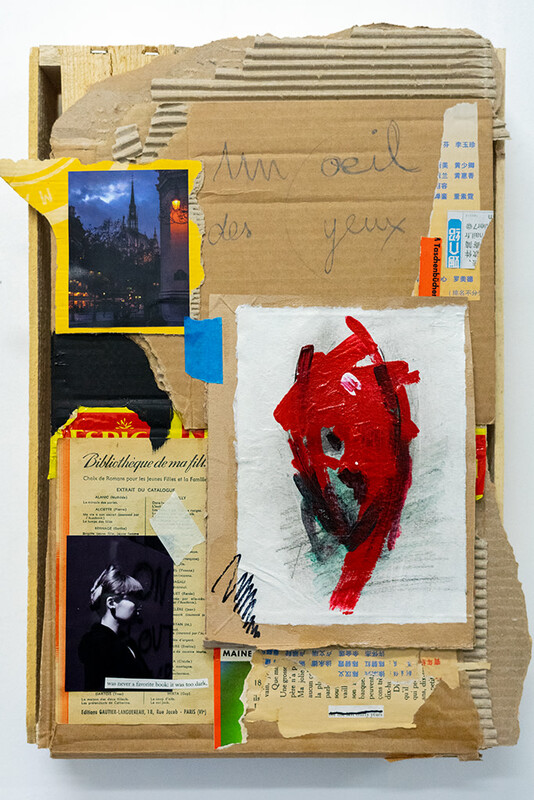 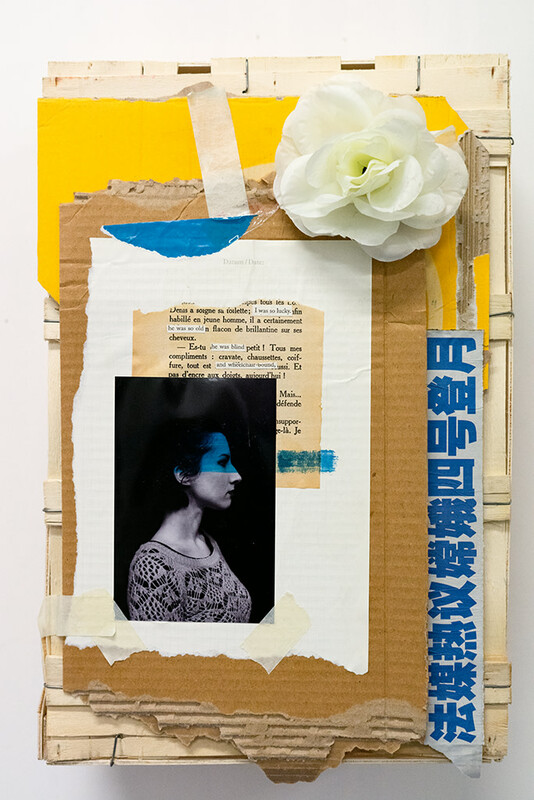 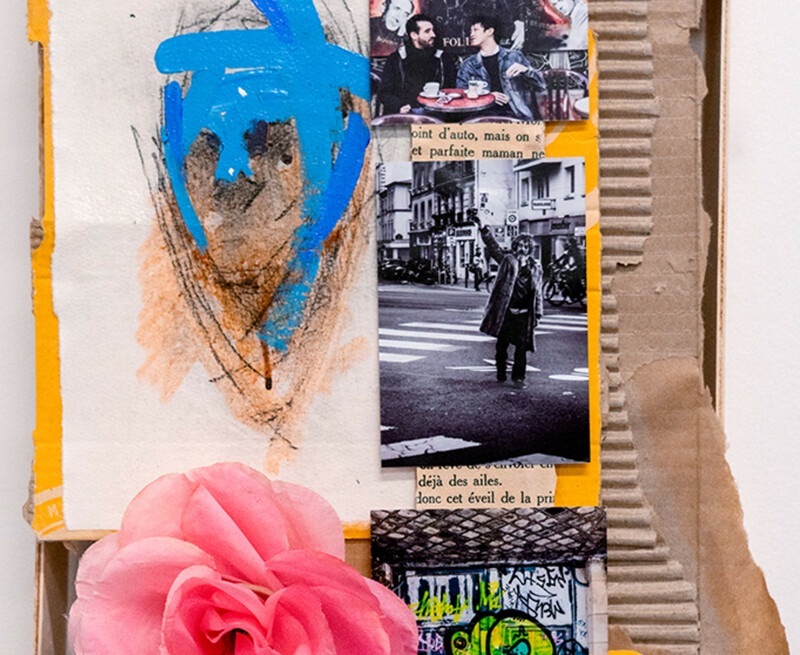 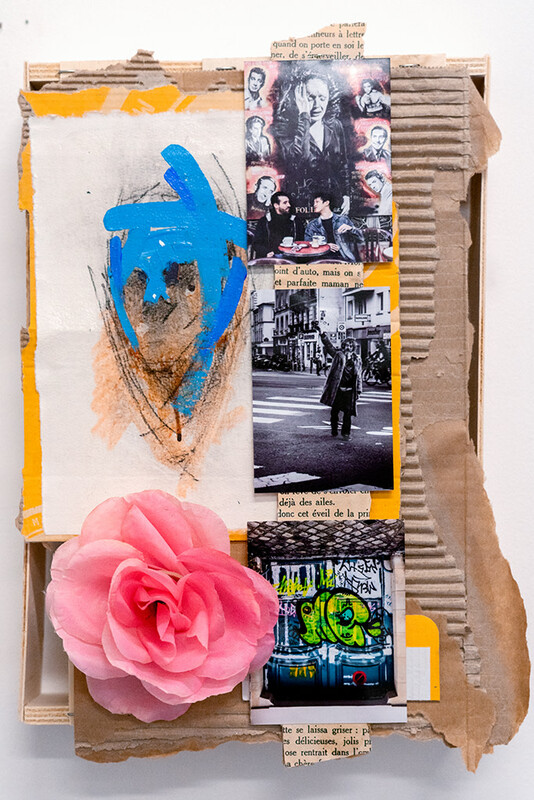 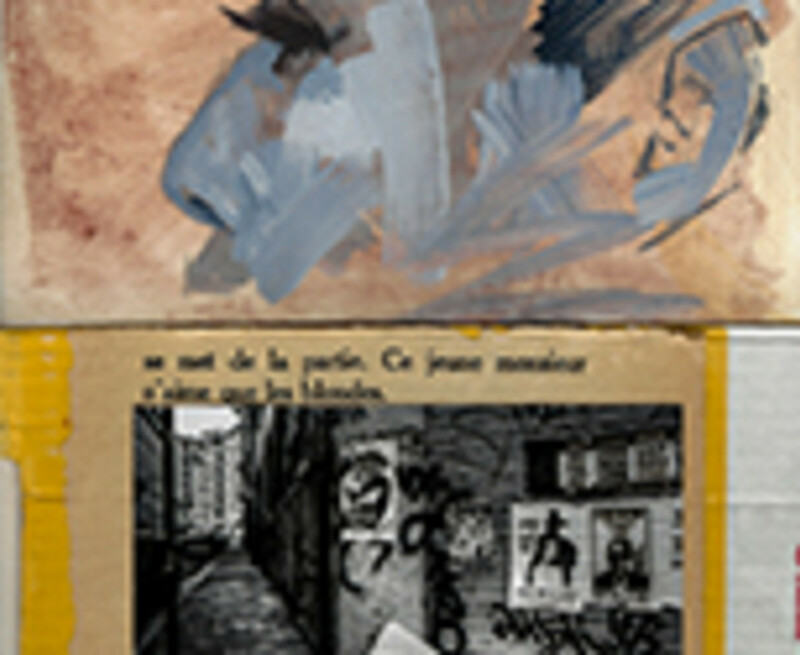 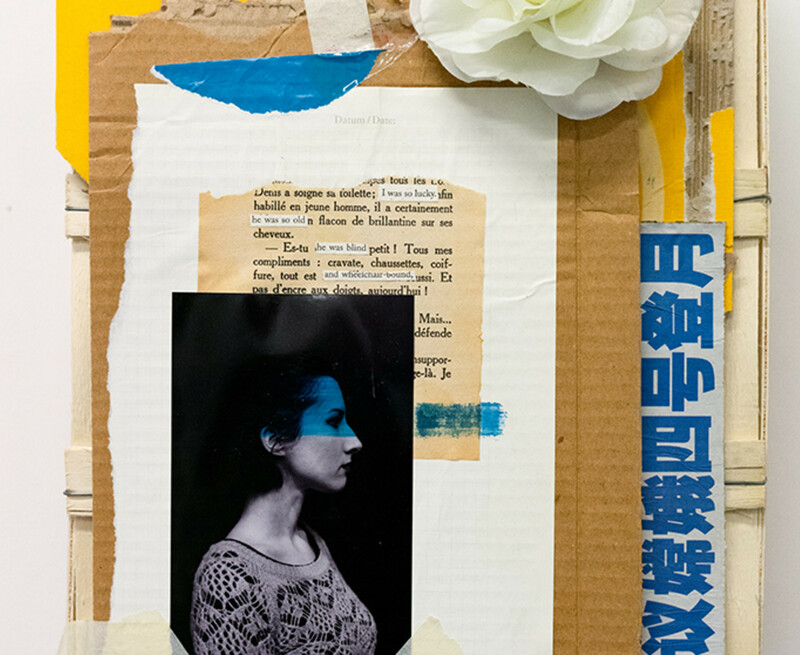 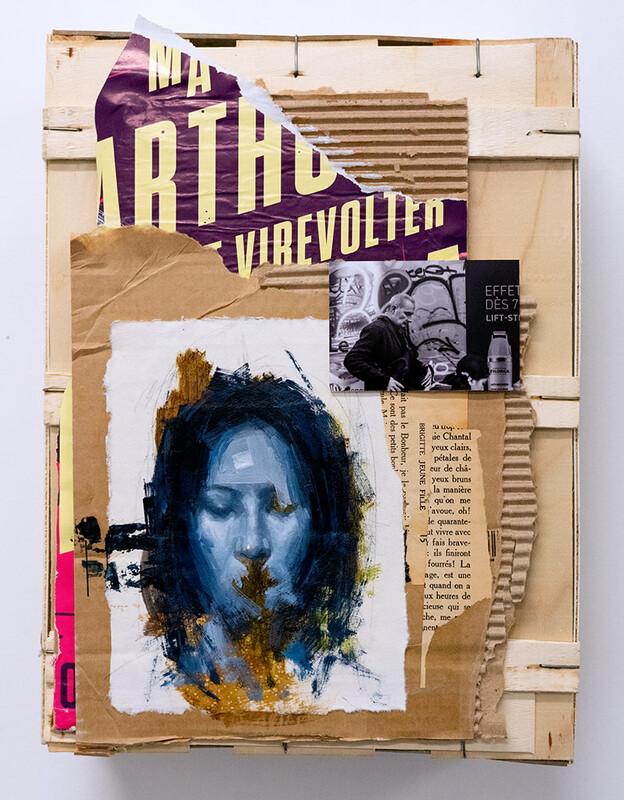 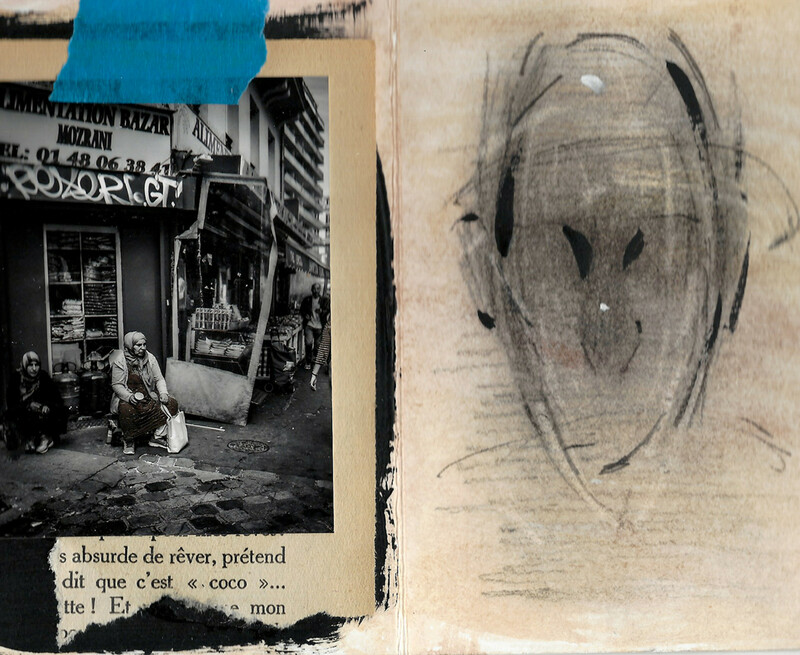 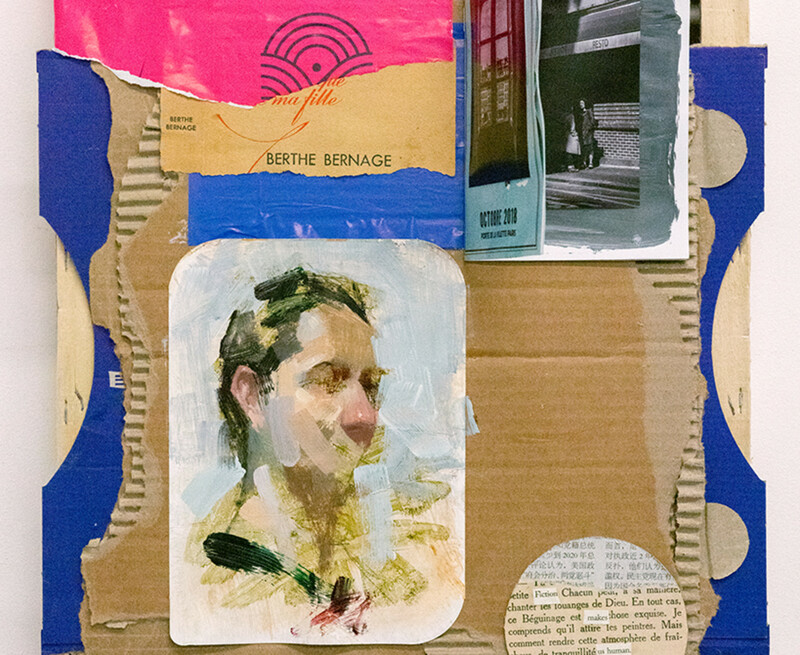 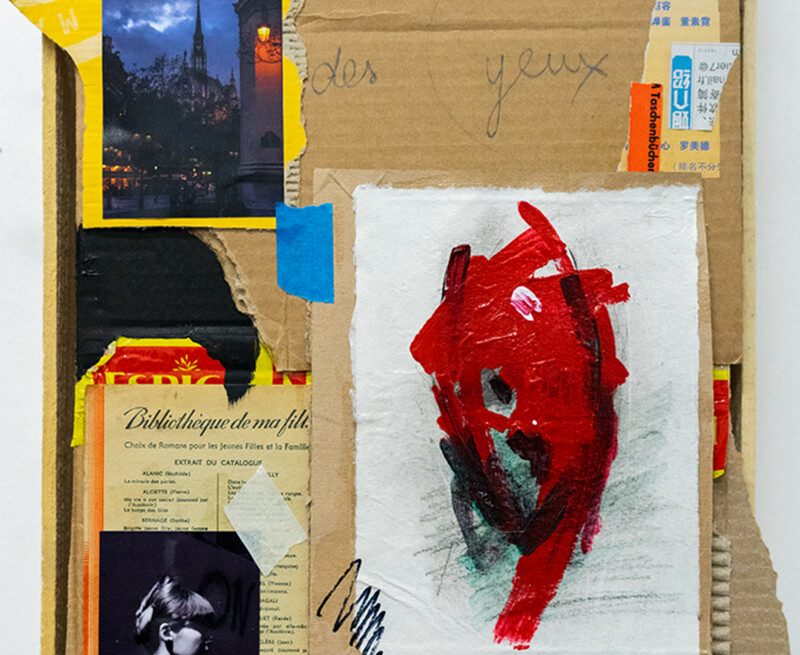 The ephemeral works on paper and wood gather snippets of the artist’s experiences getting to know Paris - connecting to the city and surrounding community.